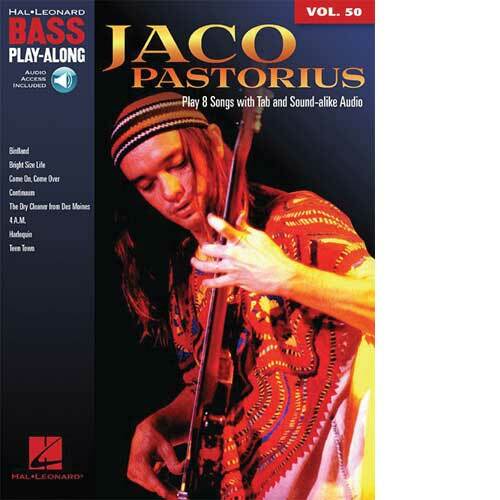 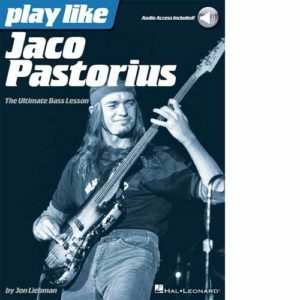 Play along on 8 of Jaco’s classic songs. 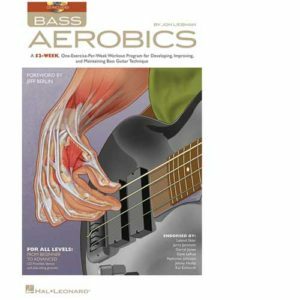 Precise note-for-note transcriptions with tabluature are included, as well as online access for audio streaming or downloading. 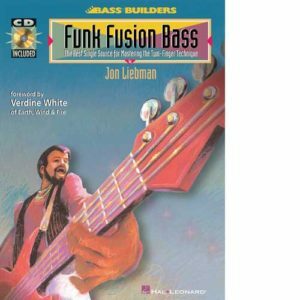 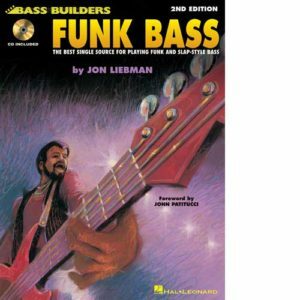 All bass parts played by Jon Liebman.